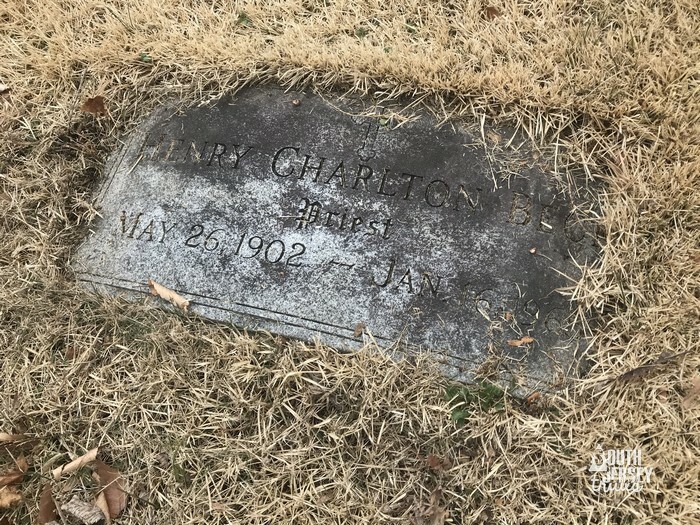 Henry Charlton Beck, a reporter for the Camden Courier-Post, was the one sent out in an old car down suspect roads with a photographer who could also double as a mechanic. He found Ong’s Hat that day, and was soon making regular excursions across South Jersey to track down old forgotten place names in far off corners of South Jersey. His fascination and his newspaper stories soon became a series of books on New Jersey history and folklore – Forgotten Towns of Southern New Jersey (1936), More Forgotten Towns of Southern New Jersey (1937), The Jersey Midlands (1939 – originally published as Ode to Midlands), Jersey Genesis: The Story of Mullica River (1945), The Roads of Home: Lanes and Legends of New Jersey (1956), and Tales and Towns of Northern New Jersey (1964). Four of the six Beck books on New Jersey. Forgotten Towns and More Forgotten Towns are currently on loan to my mother. A man of many talents, Beck also wrote a series of five mystery books and even co-wrote a book of comics of church humor. Why church humor? 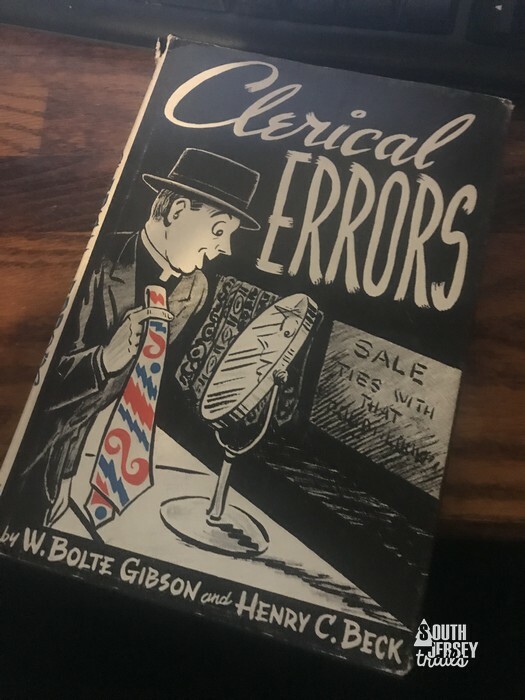 Because in 1949, Mr. Beck got out of the newspaper racket and because the Reverend Henry Charlton Beck, serving as an Episcopal priest for the remainder of his life (which also serving as editor of various church publications). 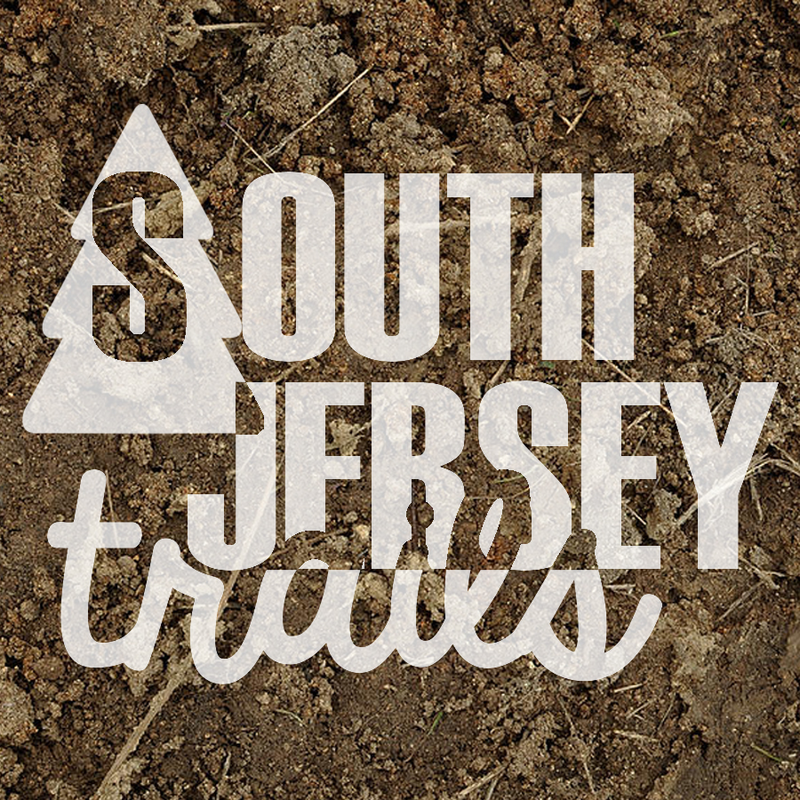 His love of South Jersey never ended though, as he led tours of the pine barrens for the remainder of his life and continued to write newspaper columns on New Jersey history for the Newark Star-Ledger (you can read a few of his articles from that time period at njpinebarrens.com). The Reverend Beck passed away from a heart attack at the age of 62 back in 1965. Book of cartoons poking fun at church written by Beck. I laughed. 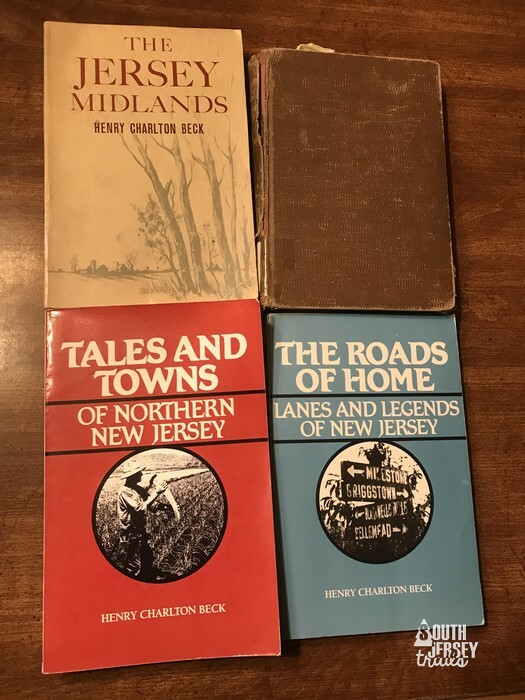 Beck’s books (borrowed from the Camden County Library) are what initially got me so excited to go out and explore the various corners of South Jersey. These books are a must own for anyone who loves New Jersey, stories lovingly written in a way that has fascinated thousands (tens of thousands?) of people in ways that dry history just can’t. If you don’t own them, go buy one now before you finish reading this. Seriously. Now. I’ll wait. Back? Good! 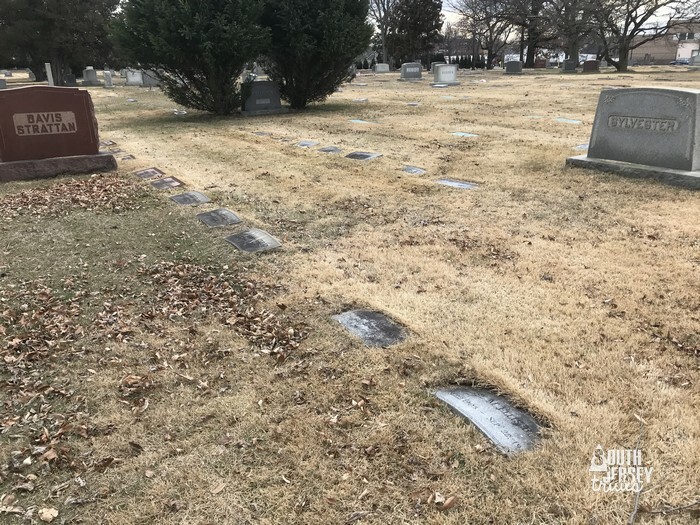 So when I stopped by Harleigh Cemetery in Camden on a FRIGID January day to visit Walt Whitman (I drove past this every day to and from work for YEARS), I had a little part of my brain that kept bugging me about something (did I leave the stove on? Did I forget to return my library books again?). My brain finally worked it out – Henry Charlton Beck was buried here. His grave wasn’t listed on the cemetery map (although I did find some other fascinating graves, which I’ll share in another post), or have a location listed on findagrave.com (what, you don’t all routinely visit findagrave.com? ), but I stopped at the office to sheepishly ask if they knew where it was. The incredibly friendly staff went through the records and figured out the section he was buried in. 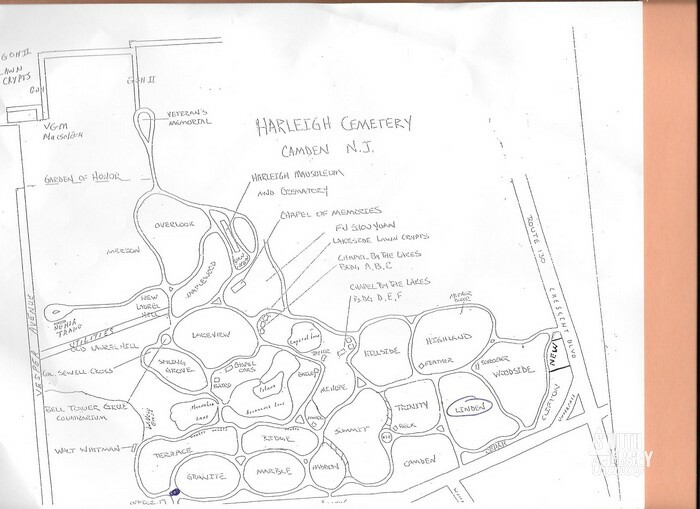 Unfortunately, it was a part of the cemetery that was not well gridded. The friendly, helpful, wonderful lady who helped me out offered to drive out there with me to look for it, but I felt it would be more in the spirit of Henry Charlton Beck to go out exploring for it myself (plus, it was really cold and I felt bad). I took a few minutes to think about the many adventures this man had in a life well lived. NOTE: This cemetery closes at night, with the gates locked. Don’t get locked in. This is also located in Camden. I felt very safe here in the middle of the day during business hours, but I also teach at a school where 2/3 of my students come from Camden. Take appropriate precautions. 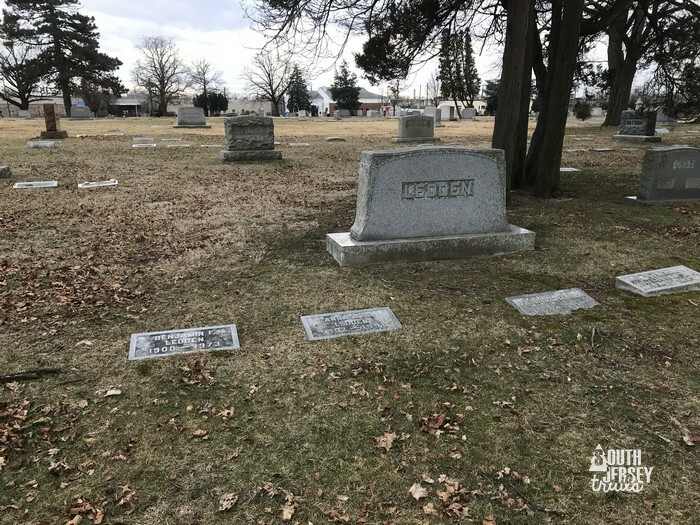 He is located in the Linden Section of Harleigh Cemetery, which is along Haddon Ave. The blue pen mark in the bottom, left hand corner is the cemetery office. Park the car between the Highland and Linden sections of the cemetery. Look for the Ledden headstone and walk straight for the road. 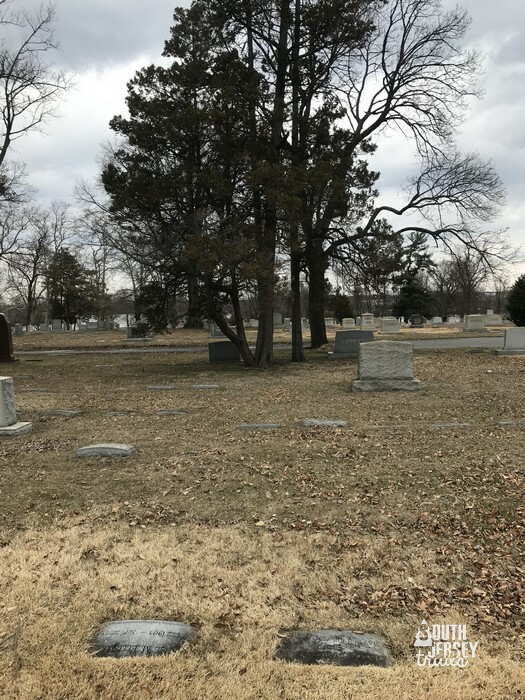 The grave is located to the right of the red Davis-Stratton grave and in front of the grey Sylvester grave. Walt Whitman’s grave is a must visit in the cemetery. Civil War General Sewell, a Congressional Medal of Honor winner, is also buried here. Around the corner is the Camden County Historical Society, which is a fascinating place. The Ben Franklin Bridge walk is not far away. 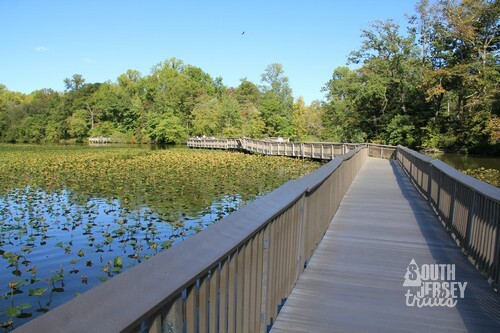 Cooper River Park is located in nearby Pennsauken. 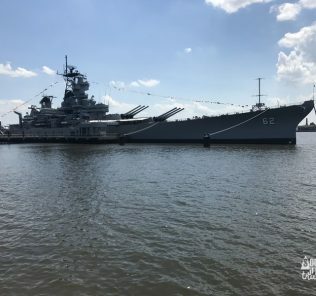 Camden also contains the Walt Whitman House, the Battleship New Jersey, and Adventure Aquarium are also in town. I enjoyed reading about old NJ through Beck’s eyes back in the late 70’s when I relocated here from South Miami…now I am reintroducing myself to many of these sites while hiking…thank you for your blog and perspectives…my compliment to you is that I find your writing style to be just as mirthful as Beck’s and enjoy it a lot! Thank you Paul, a high compliment indeed! 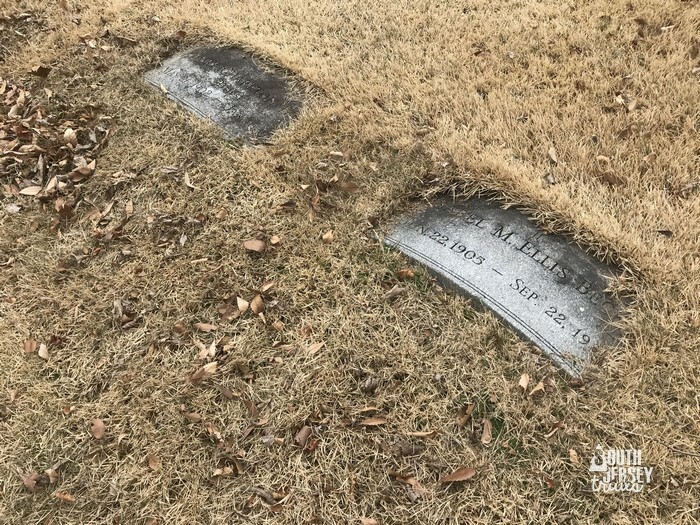 I wish more people visited old Walt at Harleigh cemetery. Thanks for the info on Mr. Beck. I wonder if Sewell is namesake for the township in Gloucester County? There is a well known local poet (HAIKU) buried in Harleigh. I apologize for not having his name. Also, noted clergyman Carl Macintyre is buried at Harleigh. Keep it up. All good stuff.